Museums of the World is growing every day! Our free online editor (museums, sign up here) enables museums to easily update their listings and many of them have already done a great job. This is why we love our work! And this is why we decided to start a new series of highlights: our top picks. Magnificent. Spectacular. Superb. Today’s top pick brings only superlatives to mind. 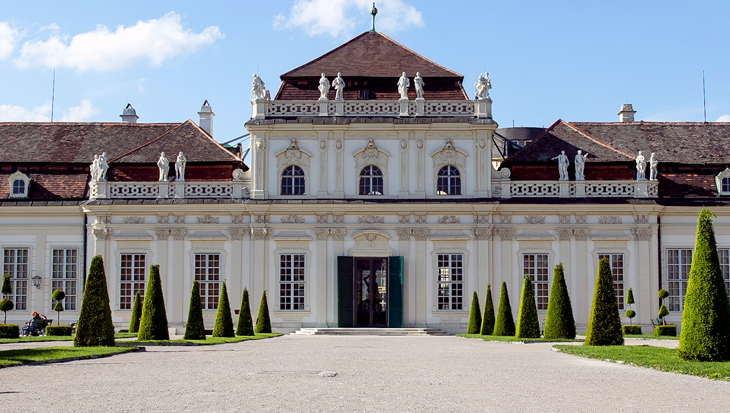 We’re highlighting Belvedere, a stunning Baroque palace complex in Vienna. Here, you will not only find the largest collection of works by Gustav Klimt, but also masterworks by Egon Schiele and Oskar Kokoschka. Also, important works of the French Impressionism, the most important Biedermeier Collection as well as highlights of the Baroque and Medieval Collection. If you feel like staying outside, take a (free) walk through the formal French gardens with fountains, statues and cascades, and beautiful views. 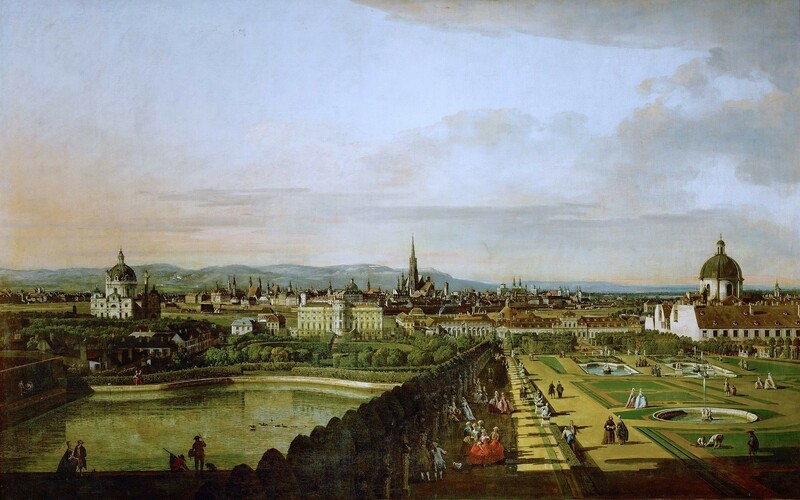 The stunning vista of the city of Vienna with St Stephen’s Cathedral and the hill Kahlenberg later gave the palace and grounds its name: Belvedere (meaning beautiful view). 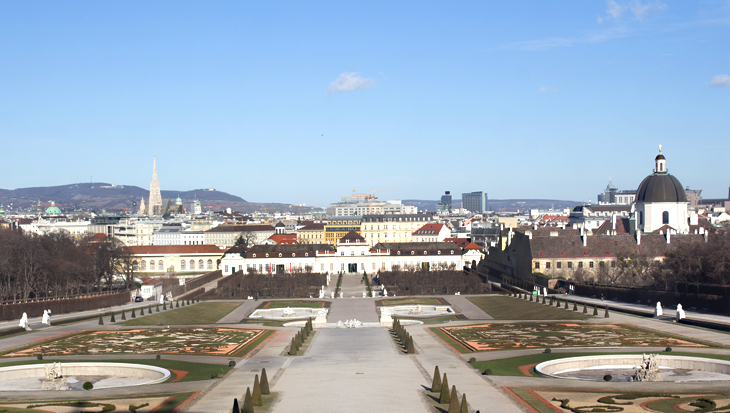 Home to the largest collection of Gustav Klimt’s paintings and housed in a magnificent Baroque complex with spectacular views over Vienna, the Belvedere ranks among the world’s most striking and significant museums. 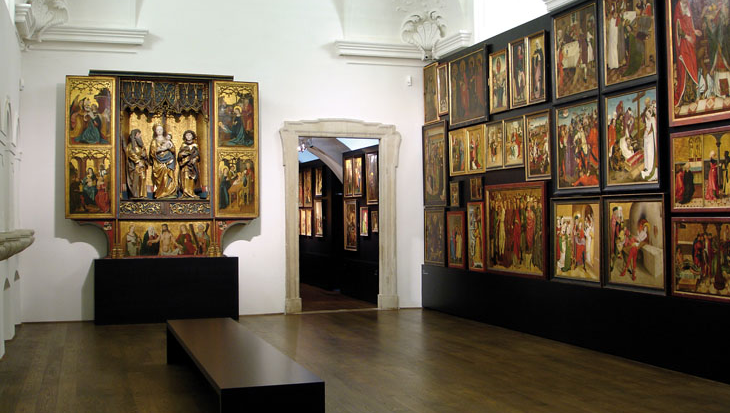 The Belvedere houses the impressive collection of Austrian art dating from the Middle Ages to the present day. At the heart of the displays of art around 1900 is the Gustav Klimt collection, altogether 24 works – portraits, landscapes, and allegorical scenes. The glittering highlights are Klimt’s golden pictures "The Kiss" and "Judith", and masterpieces by Schiele and Kokoschka. 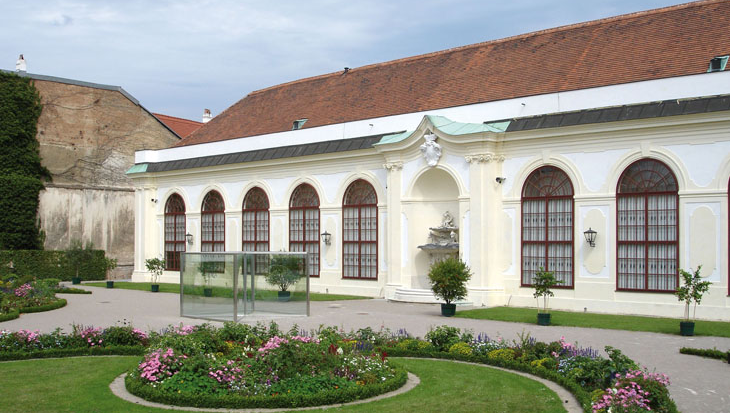 Prominent works by the French Impressionists and the outstanding collection of Viennese Biedermeier paintings are further attractions at the Upper Belvedere. The most famous painting on view is “The Kiss" by Gustav Klimt. The masterpiece, whose ornamental character was enhanced with gold and silver, measures 180x180 centimeters. According to a contemporary rumor, the depicted couple are the artist himself and his lifelong partner Emilie Flöge. With "The Kiss," which was bought in 1908 by the Moderne Galerie, Klimt reached the pinnacle of his "golden" phase. Another famous work of this period, "Judith I," is also exhibited here. 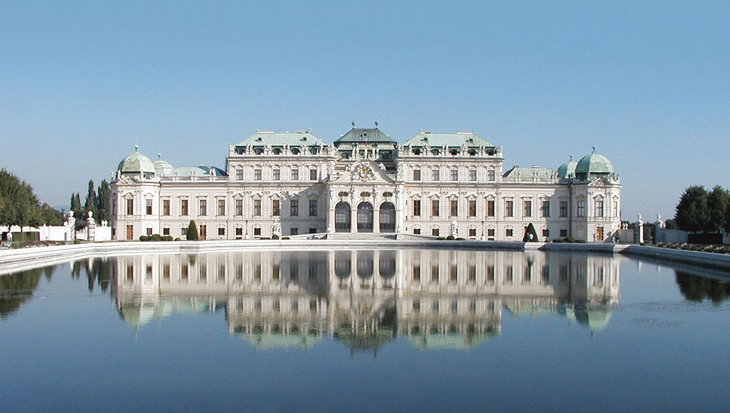 The museum is housed in two magnificent palaces – the Upper and Lower Belvedere. They were built in the eighteenth century as the summer residence of the legendary general Prince Eugene of Savoy (1663–1736) and are the work of Johann Lucas von Hildebrandt (1668–1745), a pre-eminent architect of the time. As one of the world’s most stunning Baroque landmarks, the palaces with their extensive gardens have been listed a UNESCO World Heritage Site since 2001. Can you imagine living here 250 years ago? This is how Canaletto saw the Belvedere gardens (seen from the Upper Belvedere) in 1758. The Upper Belvedere primarily had a representative function at the time of the Prince and served as an imperial painting gallery from the second half of 1770’s. Today, the Upper Belvedere features the Klimt collection, with the golden paintings "The Kiss" and "Judith" as the highlights. Masterpieces by Schiele and Kokoschka, as well as works of French Impressionism and the Vienna Biedermeier era round out the exhibition. 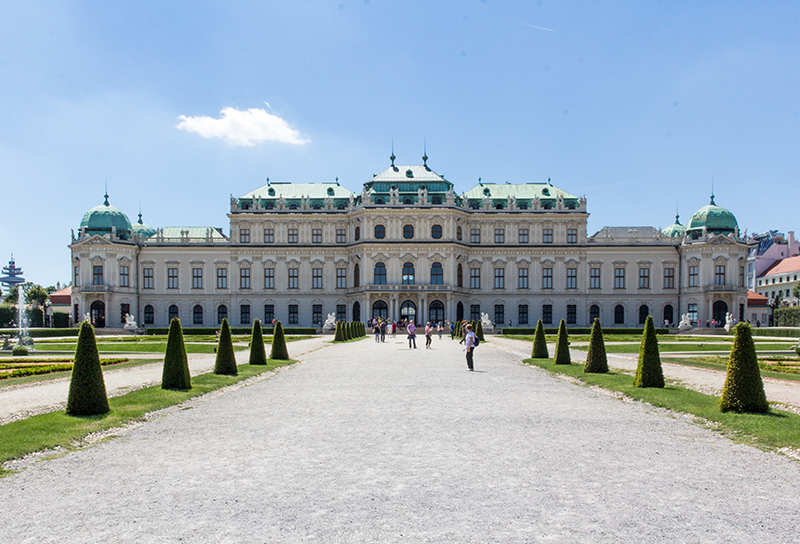 The Lower Belvedere served as a residential palace, where Prince Eugene’s apartments and staterooms were located. It also held parts of his collections. The feudal splendor of the palace’s aristocratic original owner is reflected in the Hall of Grotesques, the Marble Gallery, and the Golden Room. Today, the Lower Belvedere and the Orangery, originally a heatable winter garden for orange trees, are used mainly for temporary exhibitions, while the Palace Stables, which used to accommodate the personal horses of Prince Eugene, are now home to some 150 objects of sacred medieval art (Gothic triptychs, paintings, sculptures) that blend with the Baroque ambience in a compelling fashion. The Palace Gardens were planned by the Bavarian Electorate’s garden designer Dominique Girard. From the Lower Belvedere, the Baroque garden ascends to the Upper Belvedere in a strictly symmetrical design with a central axis. The whole concept reflects the French model: stereometrically arranged trees and hedges, sculptures, fountains and cascades. There was an orangery, which still exists today, as well as an aviary and a menagerie. During the winter season, the Prince chose to reside at his Winter Palace in town. After his death, it was acquired by Empress Maria Theresa before being used for the Court Treasury and, after 1848, the Ministry of Finance. 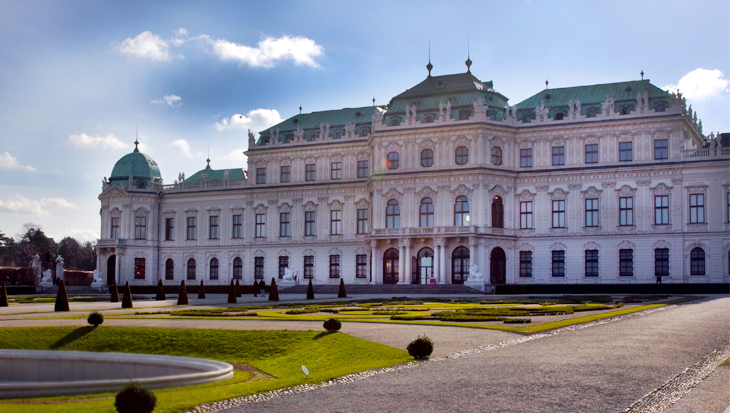 In October 2013, which marked Prince Eugene’s 350th birthday, the state rooms in his winter residence have been assigned a new use and were officially opened as fourth exhibition venue of the Belvedere. 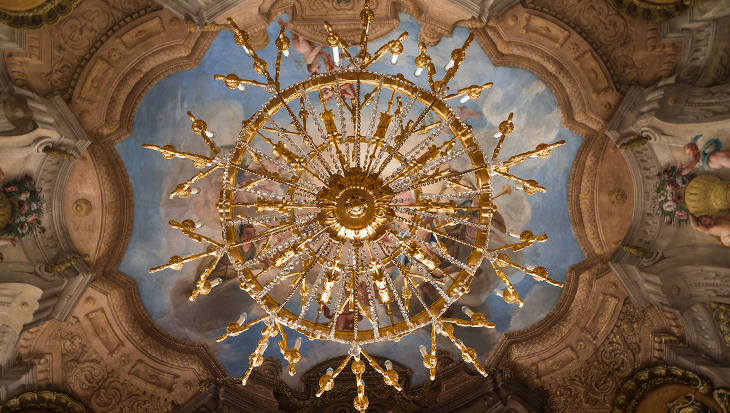 The beautiful Baroque interiors now showcase the collections of the Belvedere as well as contemporary works of national and international artists. And last but not least, the iconic 21er Haus, just steps away from the Upper Belvedere, shows Austrian contemporary art.